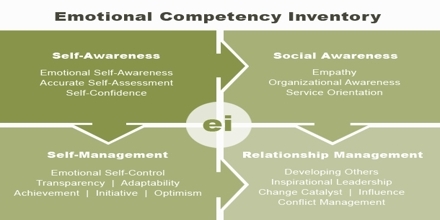 The idea of emotional competence is rooted in understanding emotions as standard, useful aspects to be human. Anger is a reaction to aggression and gives a person the strength to repel the aggression. Grief is a a reaction to abandonment or feeling unloved and possesses the effect of eliciting sympathetic tendencies from others. Fear is a response to danger and it has a clear physical effect of increasing our senses and accelerating our reactions.